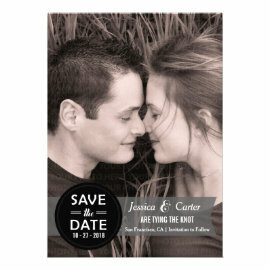 Here’s a selection of chic and modern Save the Date Cards and Magnets available in our wedding stationery shop. 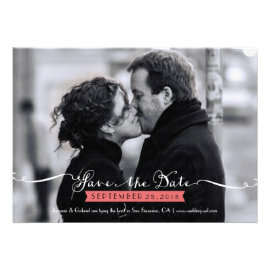 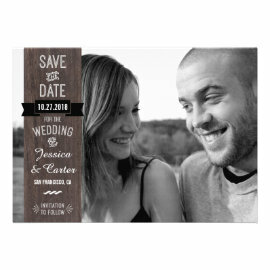 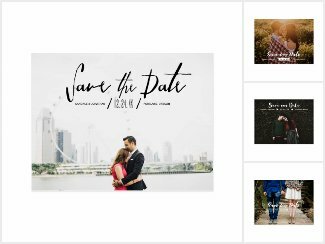 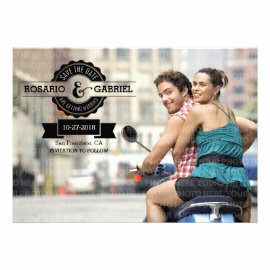 [Alternatively you can check out the Photo Save the Dates collection directly, I update that more often. 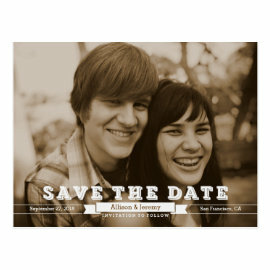 :D] Replace the placeholder pics with your favorite e-session photo. 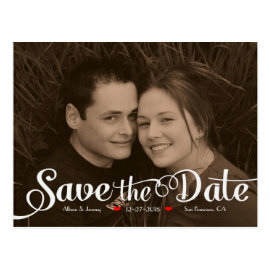 Click on your preferred design to personalize the cards online and to view more information. 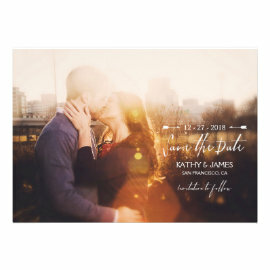 There is no minimum order but you can save up to 37% when you buy in bulk.